Quality blueberries since 1948. Continuously evaluating the newest and vest varieties. U-pick and ready-picked. Local honey, juice and preserves. Fresh baked items some weekends. Shaded picnic area with well-maintained grounds and bushes. 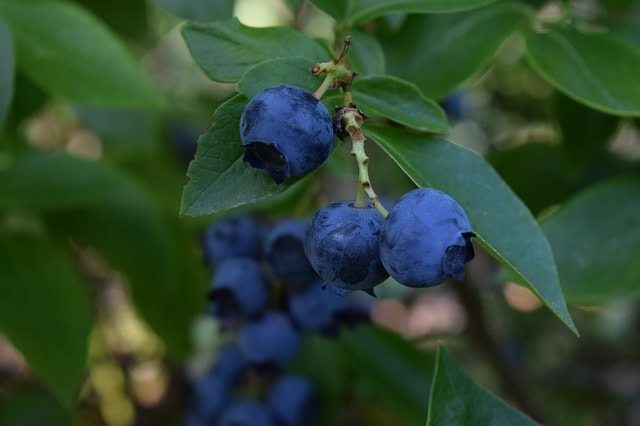 Blueberries promote good health!